ST. LOUIS (Legal Newsline) — The U.S. Equal Employment Opportunity Commission (EEOC) has announced a lawsuit against KASCO LLC, a St. Louis company that manufactures and sells butcher supplies and meat processing equipment, for allegations of discriminating against an employee, Latifa Sidiqi, for her adherence to Islam and her Afghan descent. 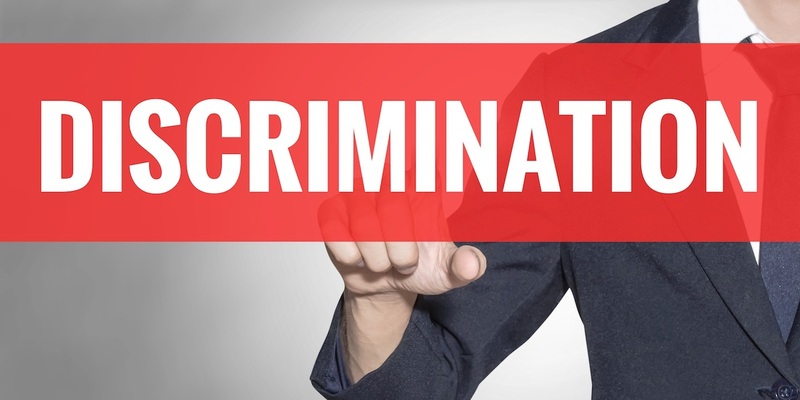 "Federal law has protected employees against mistreatment because of their religion and national origin for more than 50 years," said James R. Neely, Jr., director of EEOC's St. Louis District Office. "Protecting workers like Ms. Sidiqi when employers violate the law is central to our mission." EEOC alleges Sidiqi has worked for KASCO since 2008 and, since 2012, she has practiced her religion more seriously. After that decision, EEOC charges, a supervisor and others began making derogatory comments – ridiculing her for fasting during Ramadan, wearing a hijab, and being of Afghan descent. The situation came to a head during Ramadan 2013, when the company allegedly fired her because of her religion and national origin. EEOC seeks monetary relief and an order that would require KASCO to develop anti-discrimination policies. 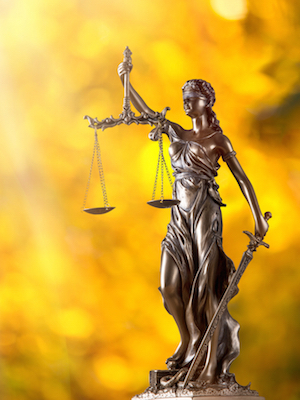 "Although Ms. Sidiqi's attempt to put a stop the illegal discrimination she was facing should have been met with empathy and swift corrective action, it instead ended in her firing,” said Andrea G. Baran, EEOC's regional attorney in St. Louis. “Employers need to remember that Title VII not only protects employees from underlying discrimination it also protects them against retaliation when they complain."